Best friends are inseparable so just don’t do it. 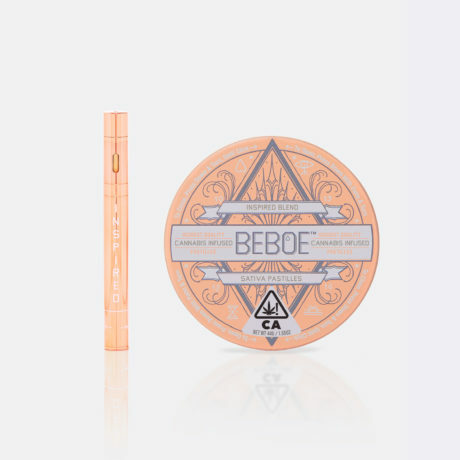 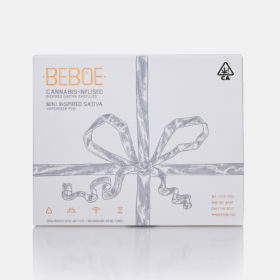 Made with the finest all-natural ingredients, Beboe Besties includes our Inspired Sativa Cannabis Pastilles, our Inspired Sativa Blend Mini Vape, and a warm hug from your Besties at Beboe. Edible, puffable—it’s got everything you need in a single package.